Founded in 2005 with headquarters at Macau under parent company Macau Eagle Aviation Services Ltd, Viva Macau is a low cost airline carrier on the island of Macau. 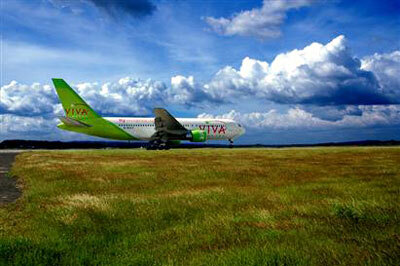 Viva Macau has flight operations to destination cities in Australasia and South-East Asia. The airline operates from its primary main hub in Macau International Airport. The frequent flyer program for the airline is known as Viva Macau Frequent Flyer.